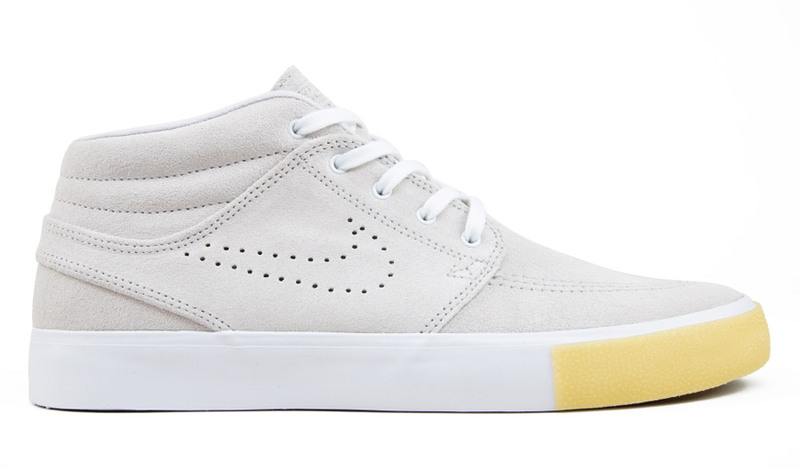 Nike SB_Zoom Janoski Mid RM SE. REMASTERED PERFORMANCE. 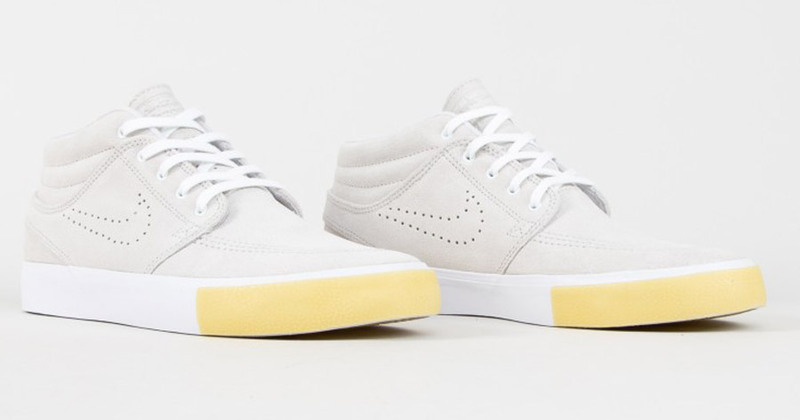 The Nike SB Zoom Janoski Mid RM SE delivers performance with a premium finish. The updated Zoom Air unit is thicker for even more responsiveness, while the flexible midsole gives you better boardfeel right out of the box.